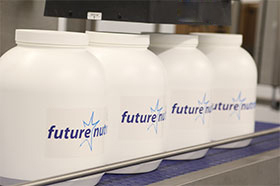 Future Nutrition | Donohoe Drinks Co.
sports, nutrition, lifestyle, health and wellness categories for custom clients worldwide. Trade associations with ESSNA, an informed sports registered facility and state of the art ISO 22000 accredited production facility, ensure quality to the highest standards are always a priority. 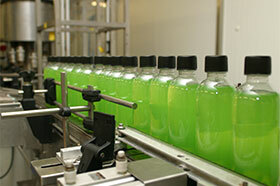 We also manufacture for clients who have their products tested for all WADA/IOC banned substances.